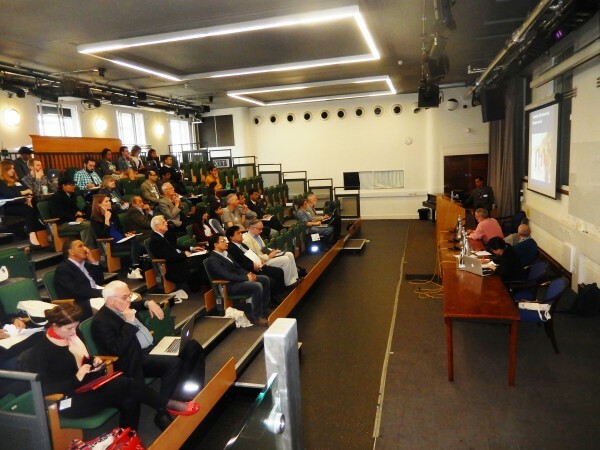 The 13th BNAC Nepal Study Days (NSD) organised on 16-17 April 2015, with support from the South Asia Institute at SOAS, London, has been a huge success. 28 papers on 9 diverse themes concerning Nepal and its global connections were presented and debated by a large number of participants, ranging from postgraduate students to established professors and researchers from the UK, Nepal, and some other EU countries. An Executive Committee Meeting of the BNAC followed by a General Meeting also took place on the 16th April and decided to amend the BNAC constitution in order to make the criteria for membership more inclusive and to encourage more diverse representation on the Executive Committee. 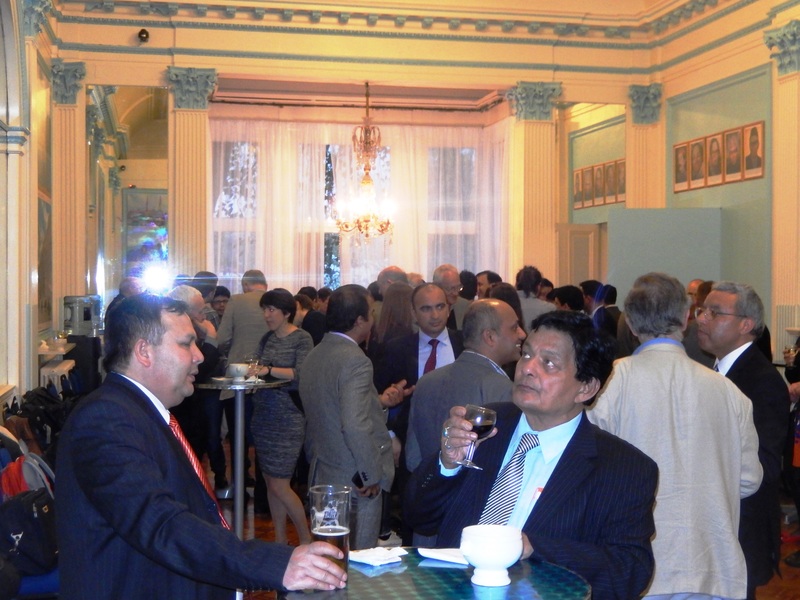 In the evening of the 16th April a reception was organised at the Nepal Embassy London, which saw a good turnout. BNAC Chairman Prof David Gellner thanked all the participants, presenters, and especially the local organisers who had worked tirelessly to make the event a huge success. He also thanked the South Asia Institute, SOAS, and the Nepal Embassy for their support. Next year’s NSD will take place in April (date TBC) at Liverpool John Moores University. The 2015 Annual Nepal Lecture is taking place on 12 November, and next year there will be two Annual Lectures in the UK and a special workshop in Kathmandu on Nepal-Britain Relations. 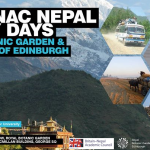 Also BNAC is co-organising Annual Kathmandu Conference on Nepal and Himalaya on 22-24 July, 2015 (registration and other details will shortly be available on the Social Science Baha website). For call for papers, final programme and abstract, click this link.